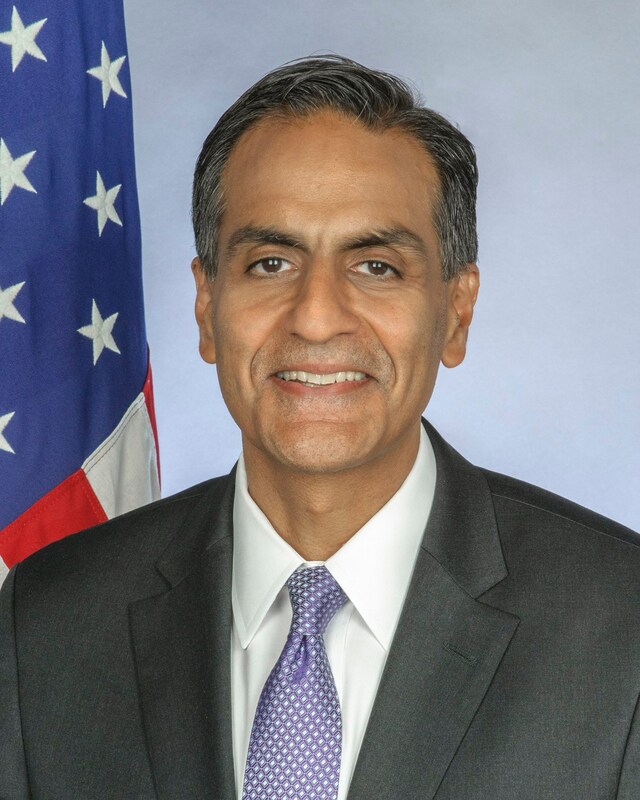 Richard Verma serves as the 25th United States Ambassador to India. He was nominated by President Obama on September 18th, 2014, and was confirmed by the U.S. Senate and sworn in by Secretary of State John Kerry in December 2014. Ambassador Verma oversees one of the largest U.S. Missions in the world, including four consulates across India and nearly every agency of the U.S. government. As a former Assistant Secretary of State for Legislative Affairs in the Obama Administration, he led the State Department’s efforts on Capitol Hill and served as a senior member of Secretary Hillary Rodham Clinton’s team.